Lads, isn't the weather just fantastic?! 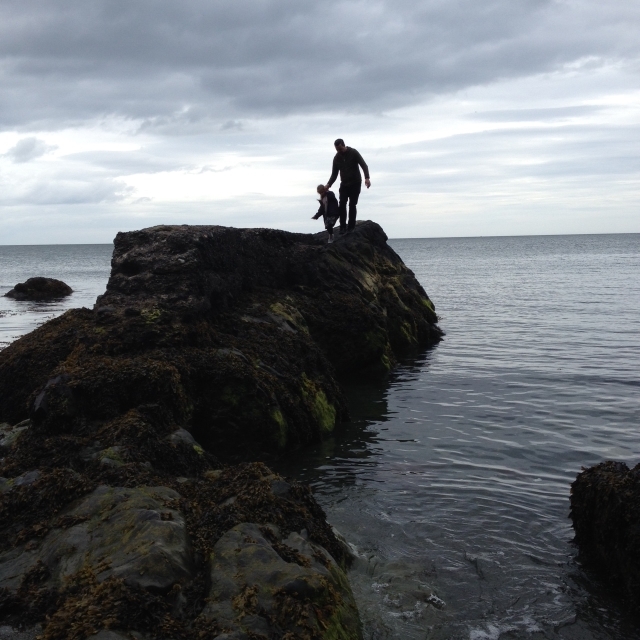 I can't believe Ireland finally learned how to do Summer properly! And after that harshest of winters, we definitely deserve all this glorious sunshine. 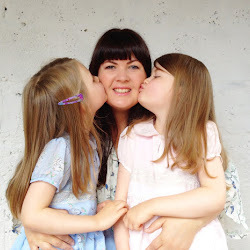 I'm all about encouraging the kids to play outside these days and when they tell me they're bored with footballs, hula-hoops and skipping ropes we've been coming up with other ideas for outdoor fun. We recently made this Spotty Wind Sock, which is fun to run around with and now we've made these 'high flying birds' too. 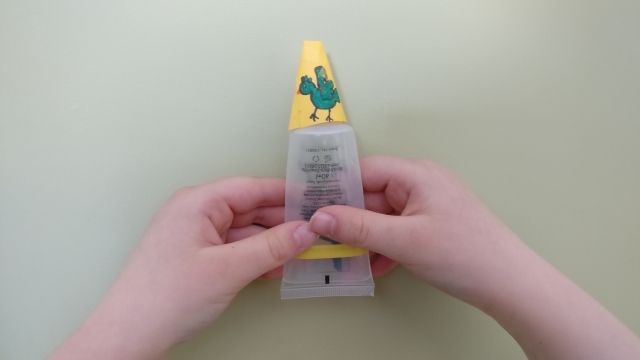 See how high you can make your little bird fly with this easy squeezy craft. 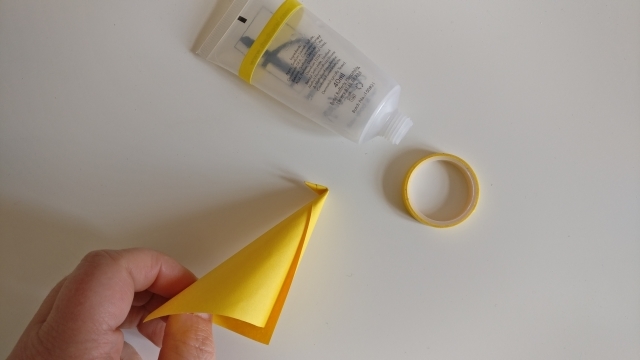 Make a cone from a small square of paper. 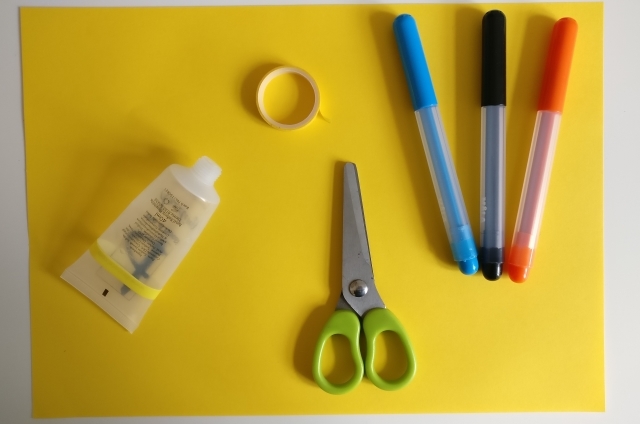 Fold over the tip and secure with tape. Trim down the cone until it is the right size to sit on top of your bottle opening. 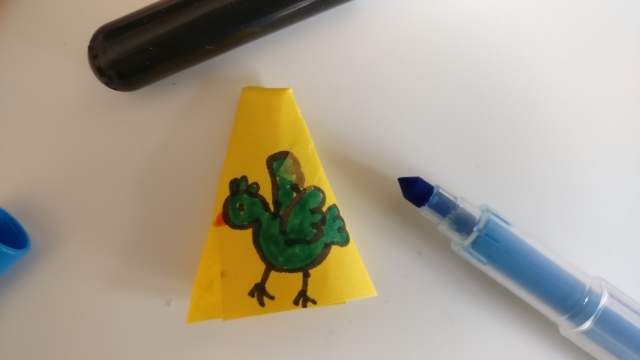 Draw a bird on the cone. 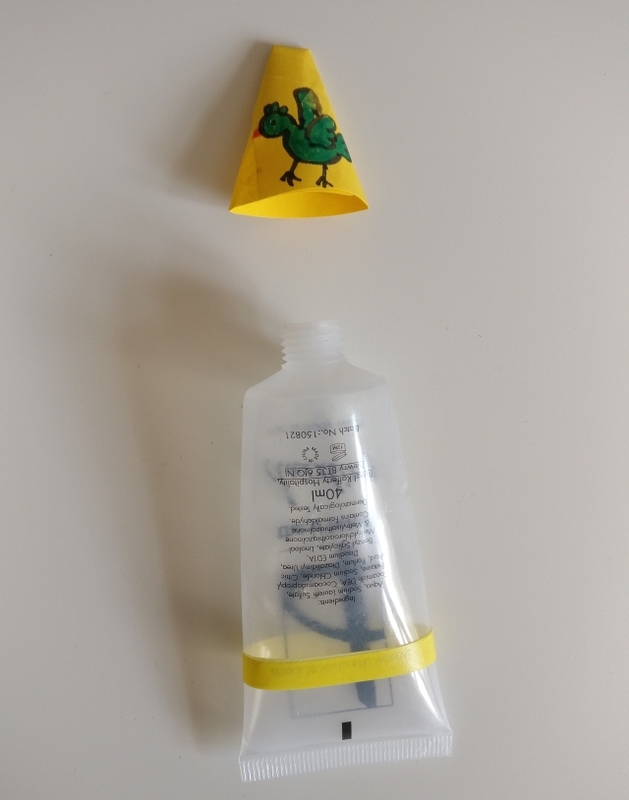 Balance the cone on top of the opening of the bottle, give the bottle a quick squeeze and watch the bird fly! How high can it fly?! For more crafts like this you can have a look at my craft page OR buy the latest edition of Easy Parenting, which is in all good newsagents now.